Our 8-week “Shape and Sculpt” program has been specially designed to help women shape and extenuate their curves. 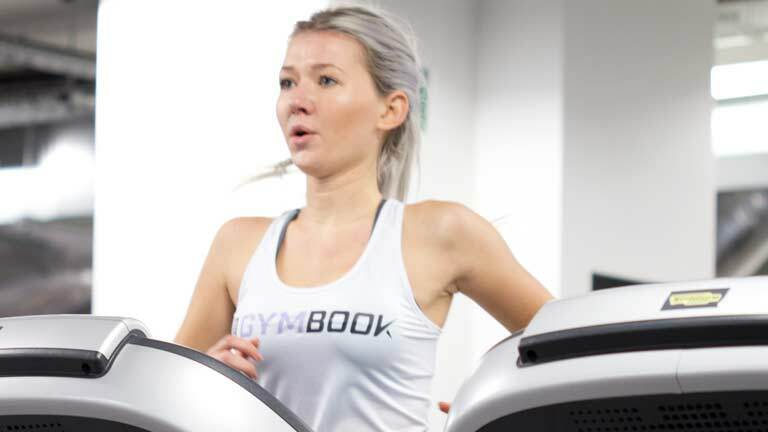 The program incorporates a mixture of isolation and compound exercises, to help promote muscle growth; and high-intensity ab circuits, to help improve core definition and improve fat loss. Expect to see: a slimmer waist, toned glutes, and tighter core. 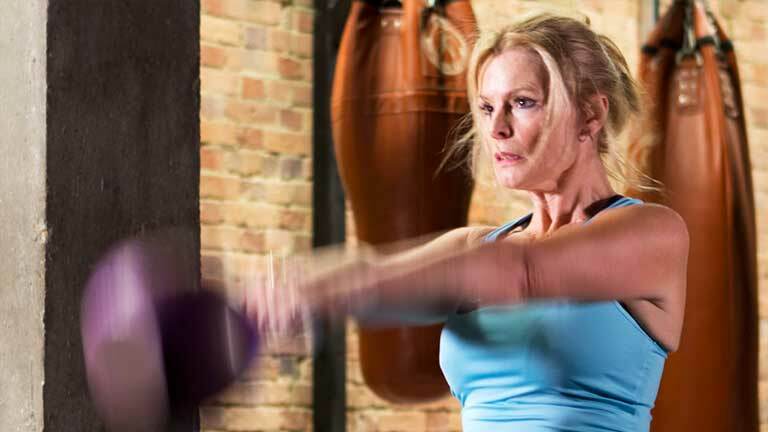 Our 8-week 'Shape and Sculpt' hypertrophy program is an intermediate training plan that has been designed for females who are accustomed to regular physical exercise and want to train towards shaping and sculpting their body. The end result will be: well-defined curves that consist of a slimmer waist, enhanced glutes and a toned core and upper body. This program consists of 4 training days per week, each week alternating between A & B week sets to vary the exercise schedule and ensure optimal muscle growth. Each workout week consists of low cardio and high-intensity weight sessions that utilize supersets to increase muscle fatigue, thereby enhancing body definition and strength. Prescribing weights of between 70-80% of your 1RM, across 3 sets of 8-10 reps, provides the perfect conditions for muscle growth. Furthermore, to encourage healthy and optimal muscle repair, workouts are shorter than in other programs with longer advised rest periods. Cardio is also limited. Focus on intense weight training, based around compound and isolation movements. The key to any successful muscle gain and definition program is a mixed diet that comprises of moderate carbs and high protein intake. 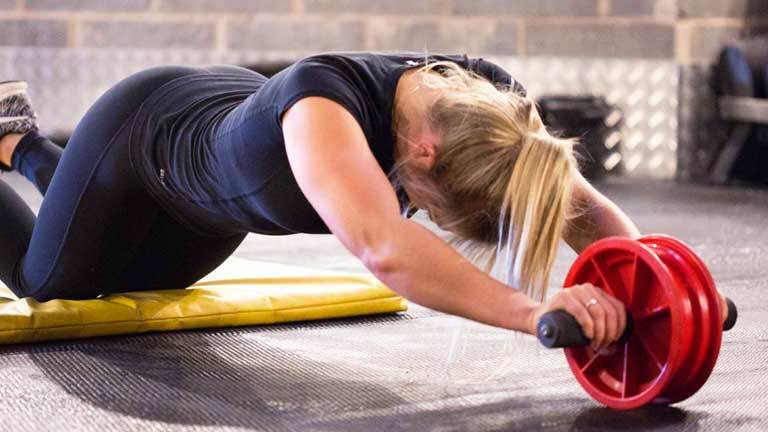 Poor recovery and muscle fatigue between sessions can usually be traced back to inadequate nutrition and slow the fat loss and muscle gain process. Following our nutritional recommendations will be especially important for this plan, with the carbs being a vital energy source for the intense sessions you can expect to undertake. Only by performing at your peak, will you get the best results! Furthermore, the moderated good fat and high protein intakes are vital for muscle repair. Ensuring that these macros are hit with good quality food will be a decisive factor in determining the overall curvature obtained, bad fat consumption will equate to undesired weight gain. To make your life a little easier we have also ditched the conventional meal plans you are accustom to seeing! We know that they are near impossible to stick to so, have instead, designed overall nutritional targets for you to stick to. To reach these goals the plan recommends 7 small-medium sized meals throughout the day at specified times throughout the day. Each recommends a ‘meal composition’ which are the nutrition types that the meal should consist of. Finally, we also provide you with exclusive offers from our trusted nutrition partners: My Protein and Cute. The supplements we recommended for this plan include CLA’s and advanced multivitamins, both aiding the recovery and fat loss process. Unlike male-focused plans, where water retaining creatine might be suggested, these recommendations will help keep overall weight gain to a minimum. As with all our programs though, our supplement recommendations are suggestions which should not substitute a balanced diet. Shaping your body over the next 8 weeks will come from a mixture of weightlifting, good nutrition and power sets. 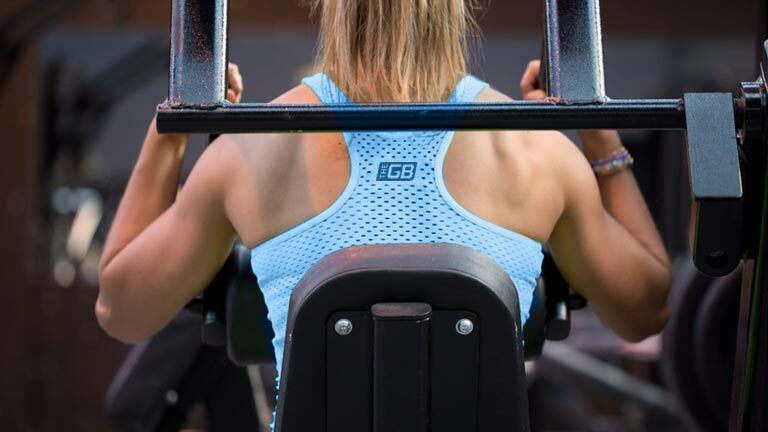 This plan aims to help you get over the stigma that lifting weights will make you ‘bulky’, instead it will provide you with an end result that is attractive, strong and empowering. The exercises are all based around Hypertrophy, a method of strength training intended to induce the fastest muscle growth.